Colognes are definitely one of the most popular choices for a Valentine’s Day gift and if you are looking for a perfect pick that will complement well with your dark as well as a lighter choice of scents, we have the best selection to offer. From musk to tobacco to citrus and amber, we have one suitable option for all. From Varvatos, the cologne is much more than a wood-based fragrance, it holds a fascinating mix of pepper, cardamom, clary sage, tobacco, and amber and many others. The oud wood used for the fragrance is supposed to be one of the most expensive woods in the world. 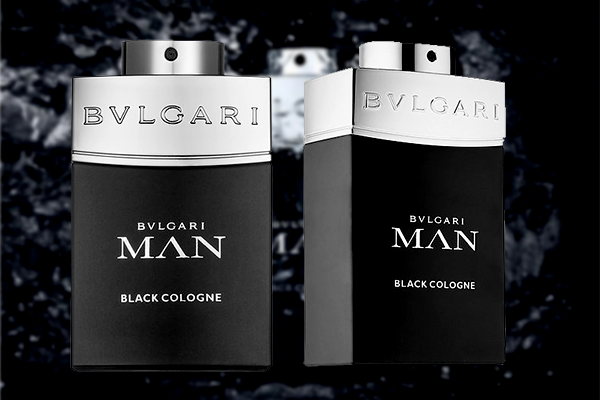 Bvlgari has created an appealing cologne that stands out from the ones available in the market. This is one cologne that your man can definitely wear all year round. 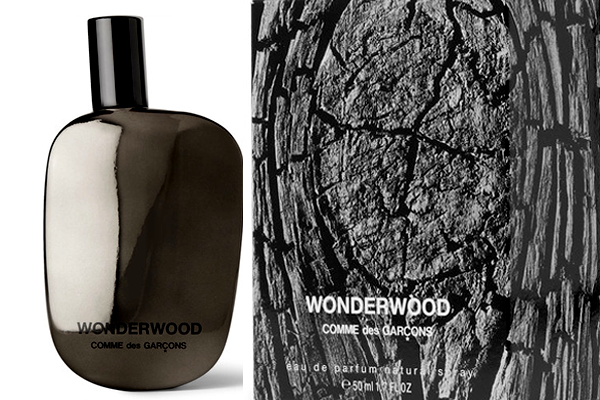 This cologne carries the best of forest goodness in one of the safest ways you can imagine. If you like the idea of your man smelling like he has spent the day chopping down Christmas trees then this is definitely the best pick. 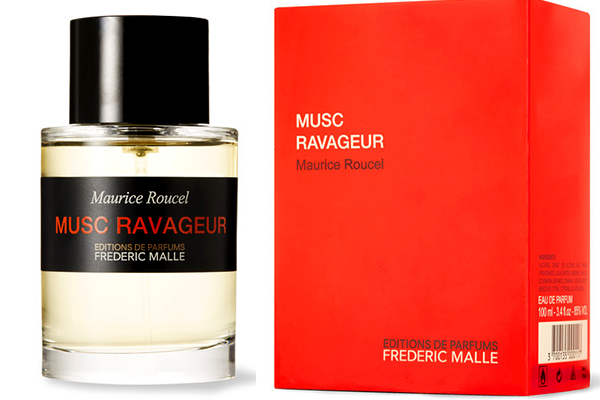 With a judicious blend of amber, musk, vanilla and cinnamon, the Frederic Malle Musc is definitely one of the deep and woody options for a winter fragrance. The fragrance right from its first whiff has a snuggle up on the sofa and hide from the storm vibe attached to it. 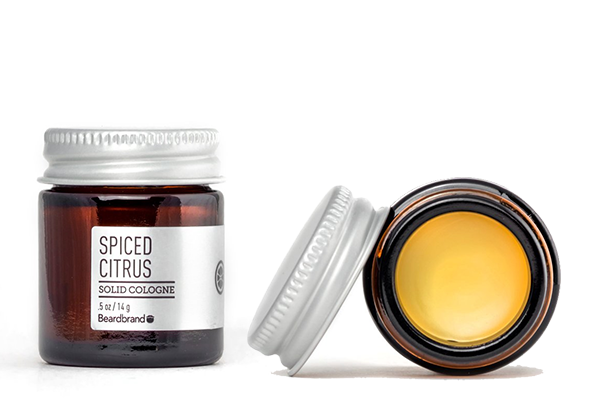 Solid colognes are not very common but this combination of citrus and cloves gives the cologne by Beardbrand a very charming holiday inspired quality. 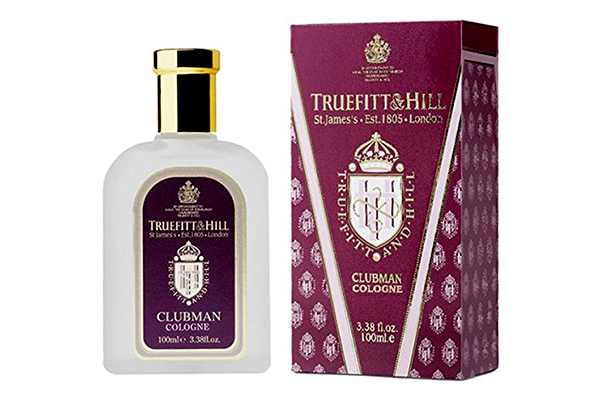 Known as one of the oldest barber shops in the world, Truefitt & Hill cologne runs true to its name. Clubman is one cologne that is neither too heavy nor too light. 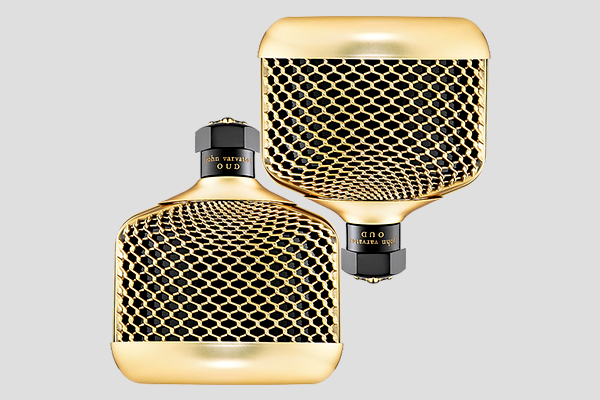 It blends the citrus and floral notes with deeper aromas of wood and musk. 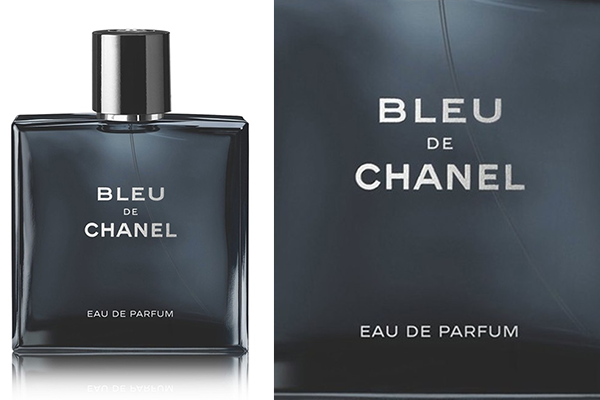 Bleu de Chanel is another very solid winter cologne that carries a tasteful fresh accent with just a hint of musk on the lighter side. The cologne is seasonally appropriate and definitely a classic choice for a Valentine’s Day gift. 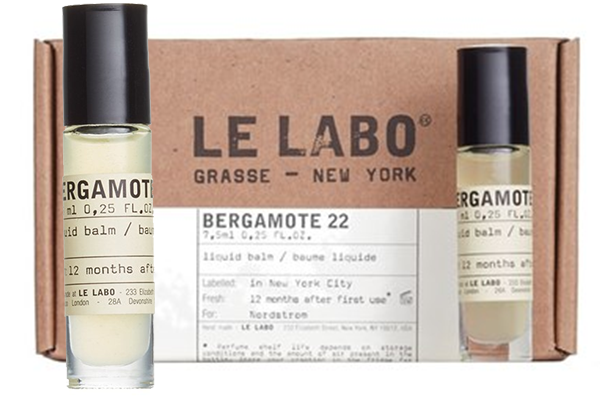 Le Labo fragrances carry a mix of essential oils which is the reason why it is recommended to leave them in the fridge for the first week before applying them for the very first time. Definitely one of the best of the brand, Bergamote 22 is infused with bergamot and grapefruit on the top and a touch of cedarwood on the base. With warm amber tones at the base, the middle and top notes carry a sweet and subtle character. 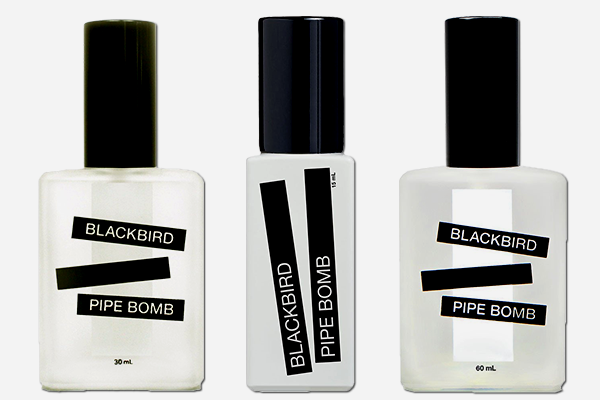 This is one elaborate scent to gift your man this month. 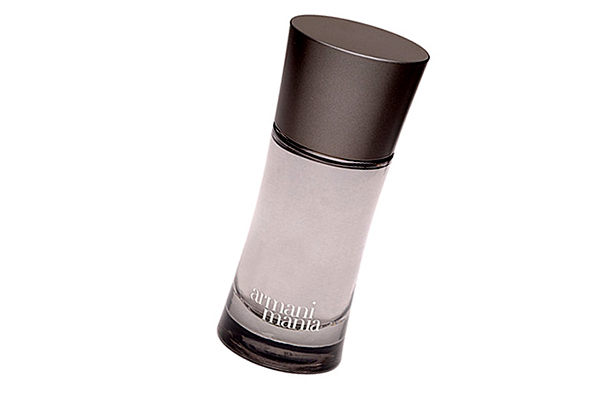 Armani Mania is a solid staple that works well in all seasons. The heavier notes of musk and amber mixed with green mandarin render a nicely balanced aroma that is actually perfect for all seasons. Give your safe and staple gift a seasonally scented turn with these popular and top colognes.